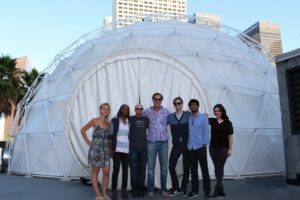 Join us as Alt Ethos and other immersive creators teach 360° workshops for the digital dome and VR. Our sister organization, Denver Arts + Technology Advancement presents the MORPHOS 360° Workshops. This is your opportunity to learn 360 techniques for the digital dome and VR from some of the top creators in the industry. 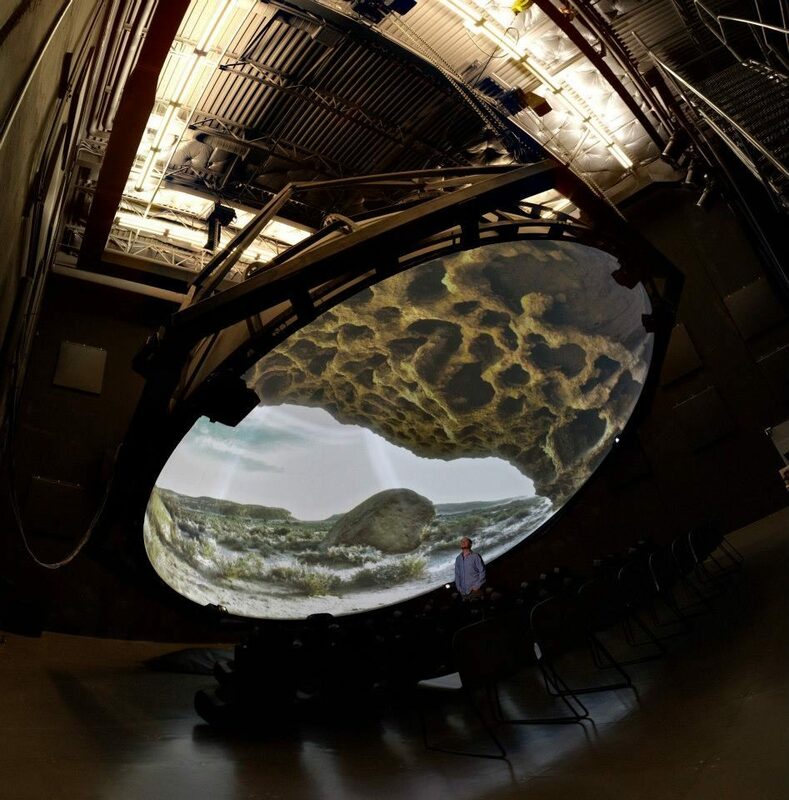 We deliver a comprehensive hands-on learning experience in spherical design from live capture and virtual integration to live performance and sensor integration. This five-day hands-on intensive training in Colorado runs April 9 – April 13, 2018. For a TWO for ONE discount.